The Party Wall Act 1996 governs the procedure you should follow when developing or doing works to (or near) a party wall. It is a complex area of law, and in this post I will summarise the main issues to be aware of. 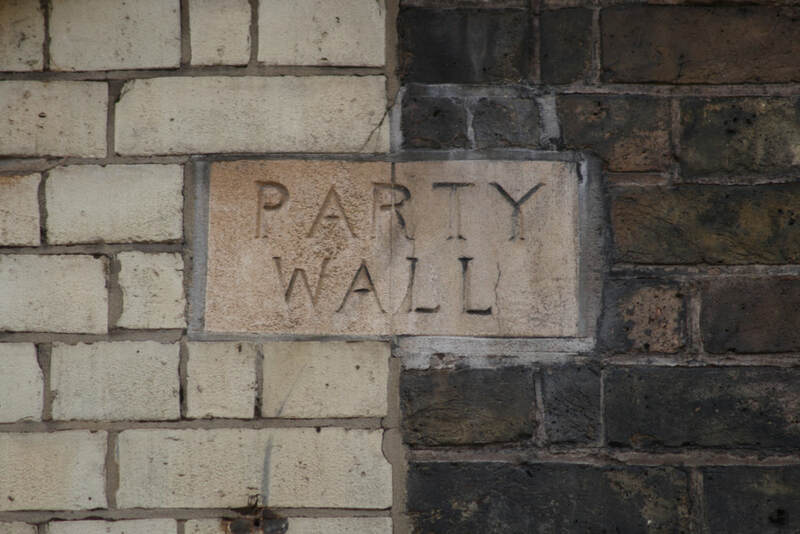 First of all, what is a ‘party wall’? It is a wall, fence or building that shares a boundary between two properties. For example, semi-detached or terraced houses or commercial buildings that linked together by a wall or boundary feature. The aim of the Party Wall Act is to allow you to carry out the works you’re planning, while also protecting the property belonging to any adjoining owner who may be affected by those works. The Act sets out a procedure to follow in the planning stage: you must give your neighbour two months written notice of the proposed works, and they then have 14 days to either agree or object. It is best to approach your neighbour informally beforehand before sending the formal notice. A common query is whether the Party Wall Act applies to any works to a party wall. The answer is that it does not apply if you are just putting up a shelf or picture, but does if you are cutting into the wall, inserting a damp proof course or raising/demolishing the wall. It also applies if you are putting up a new party wall, or excavating foundations up to 6 metres from an existing wall. What if your neighbour objects? In that case the Act governs what should happen. 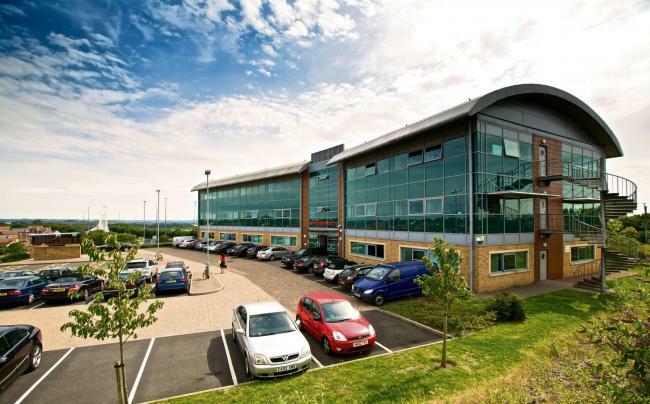 Generally, a surveyor needs to be appointed (jointly) to prepare an ‘award’, which sets out the nature of the works, when they should be carried out, the current condition of the adjoining property and the methods to be used. If you carry out works without serving notice under the Act, then it can have serious consequences. You are at risk of your neighbour making a claim against you, and possibly going to court for an injunction to stop the works. For more information about boundary disputes and the Party Wall Act, click here.